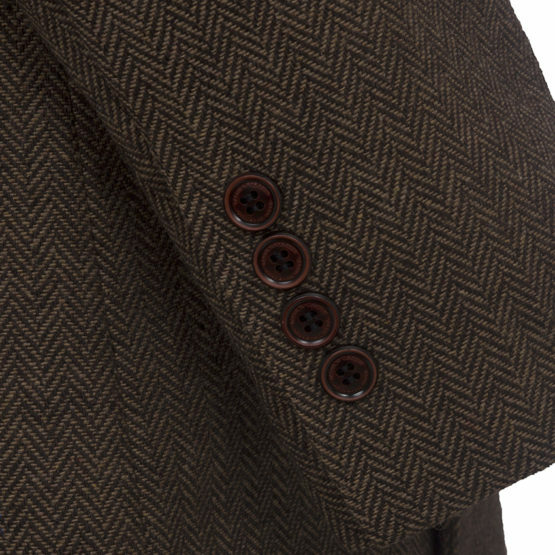 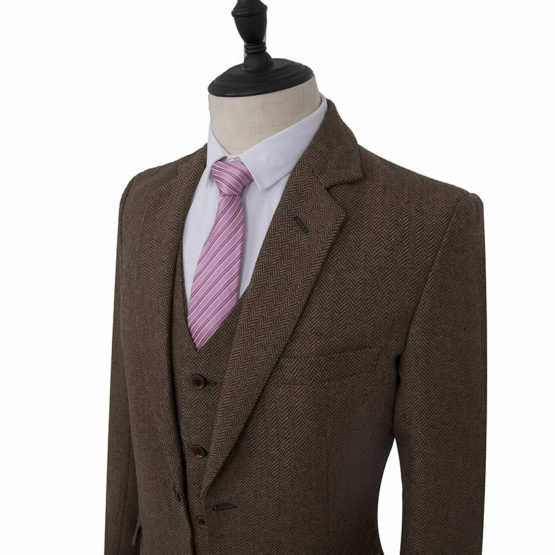 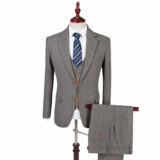 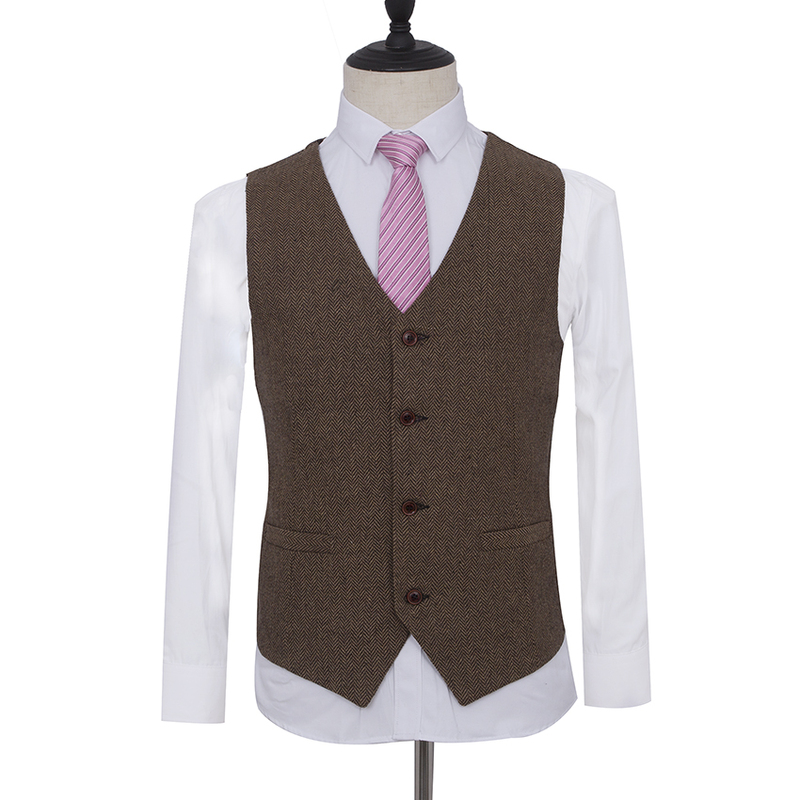 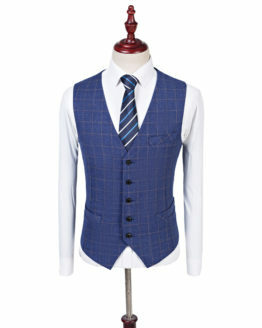 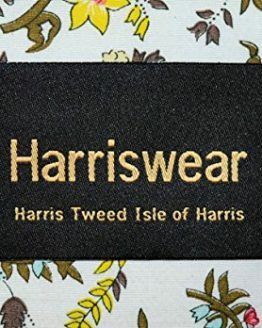 A stylish tweed three piece suit made specifically for you, according to the measurements you provide. 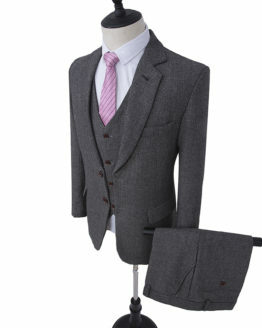 This single breasted wool blend suit can be made with a jacket, waistcoat and trousers of any size, length, width, etc. 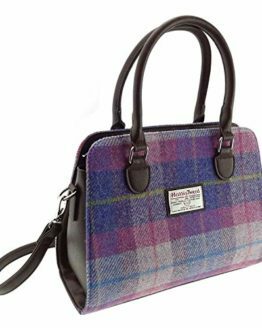 We have a simple self-measurement guide to help you provide your details here and you can leave the rest to us. 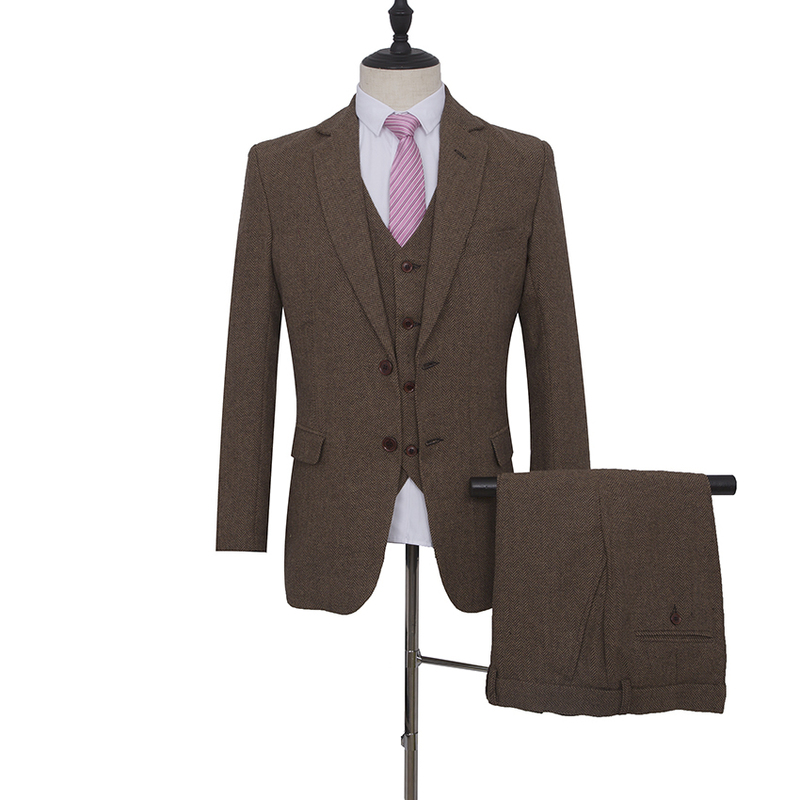 Your brand new, individually tailored suit will be delivered to your door in approximately 28 days. 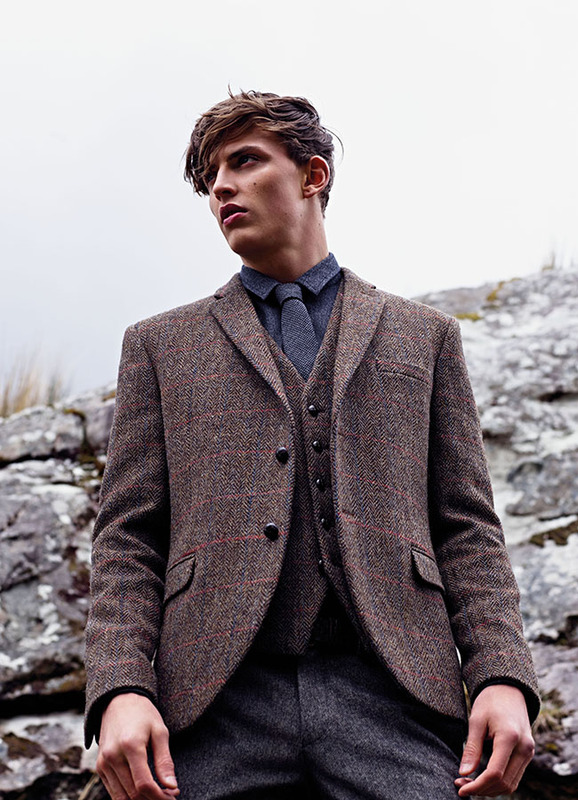 A tweed suit looks good, but a tailored tweed suit looks amazing. 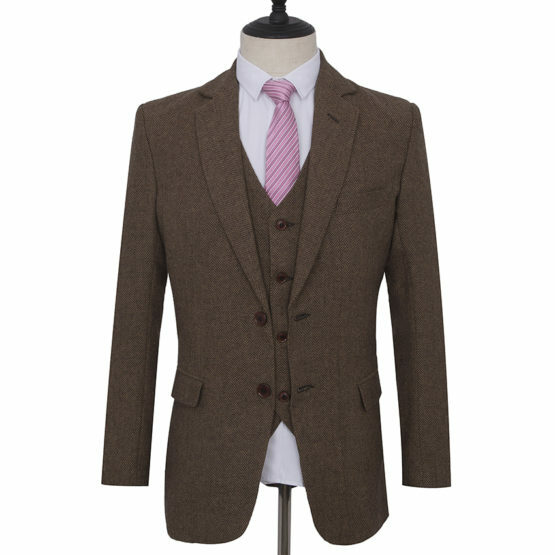 Whether its for a wedding, the races, a first date or job interview, make an impression with a tweed suit that never goes out of style. 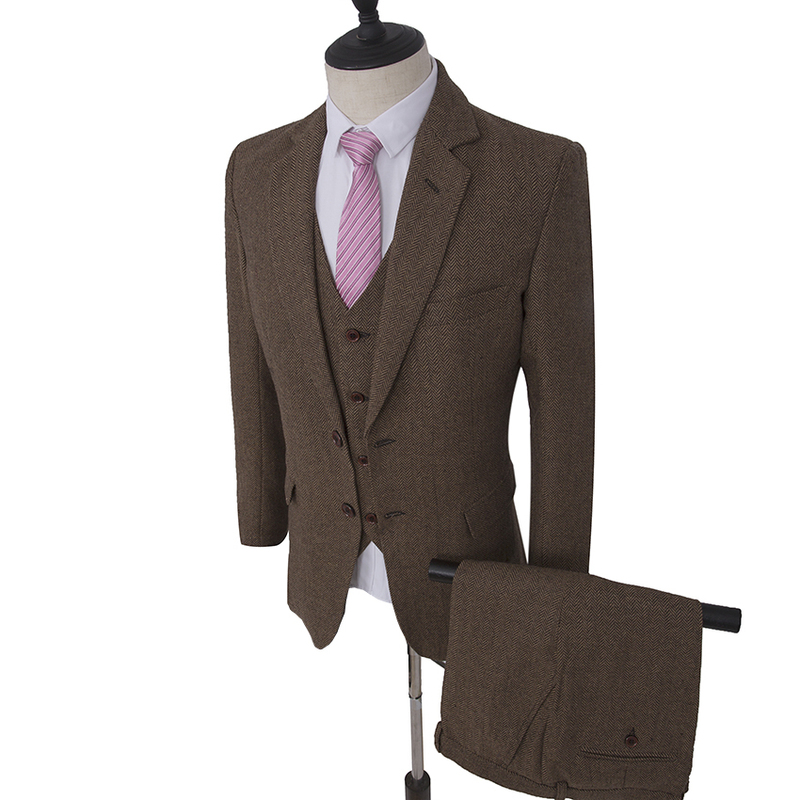 A stylish tweed three piece suit made specifically for you, according to the measurements you provide. 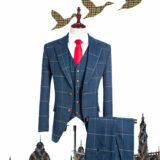 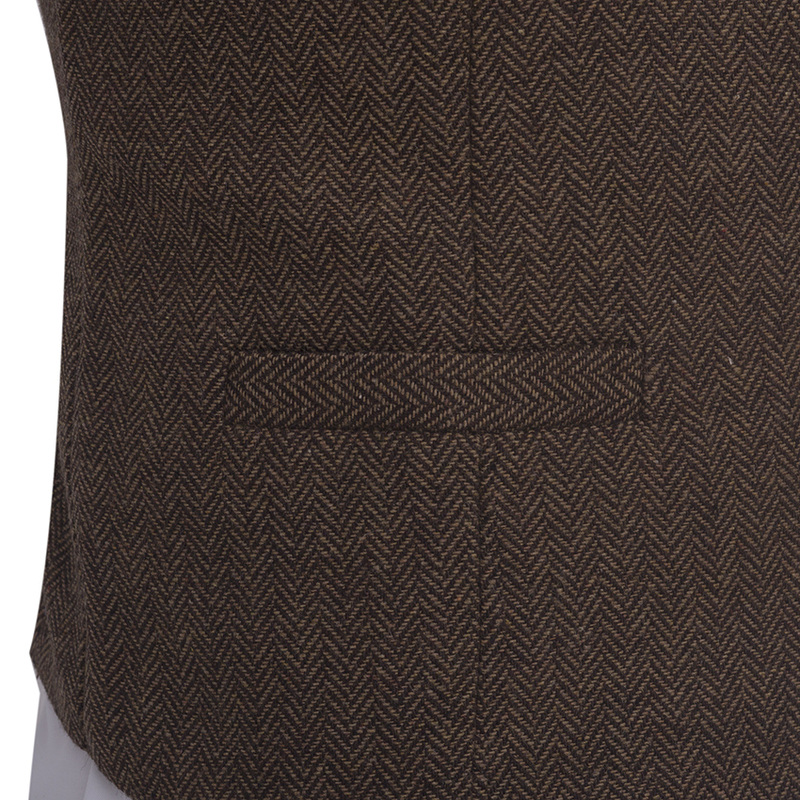 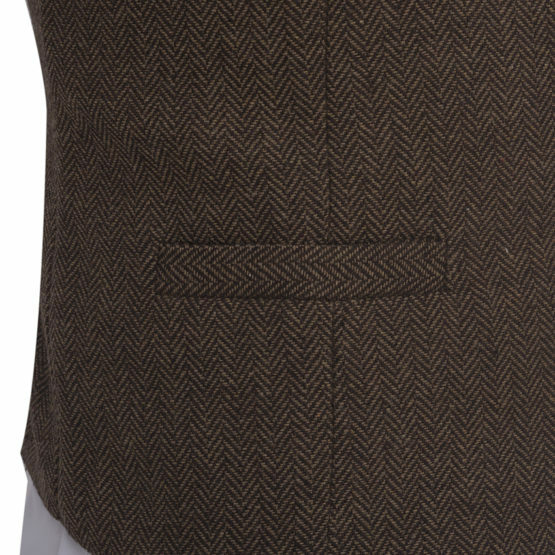 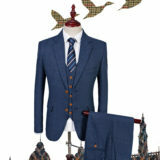 This single breasted 70% wool blend suit can be made with a jacket, waistcoat and trousers of any size, length, width, etc. When you purchase the suit, or soon thereafter, you will need to provide your sizing details. 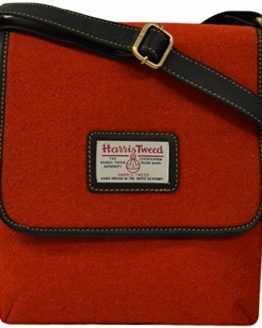 Of course, we can help with our simple self-measurement guide that you can find here, or you can get in touch for more info. 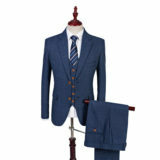 Your brand new, individually tailored suit will be delivered to your door in approximately 28 days. 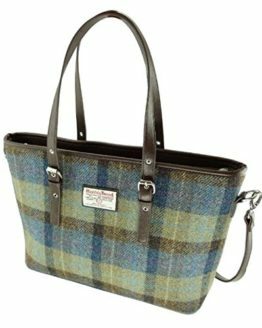 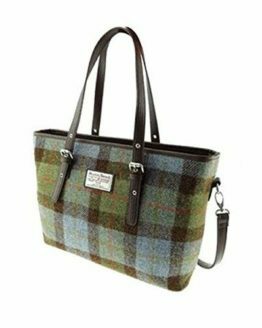 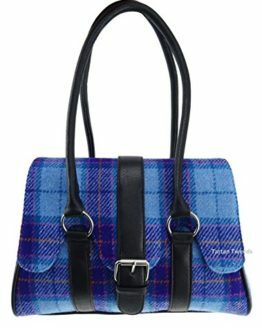 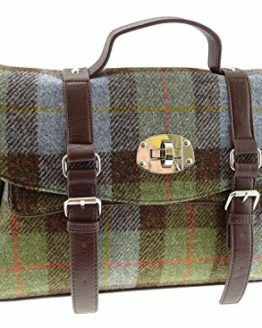 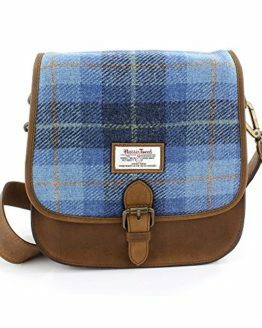 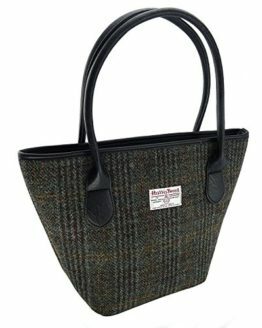 Because this is a bespoke, made to order product, it is not eligible for the no questions asked return policy like the majority of the products on the site. 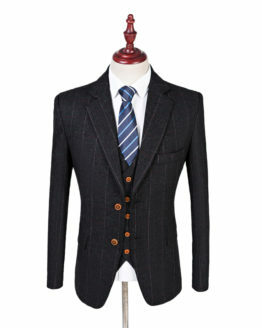 Refunds can only be accepted if the suits are faulty/damaged/significantly not as described. 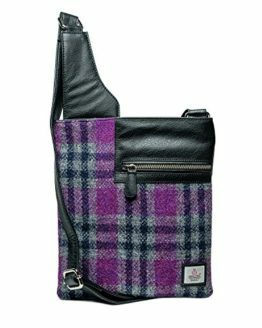 Because of this the payments are processed slightly differently than the rest of the site, so you need to order any other items separately. 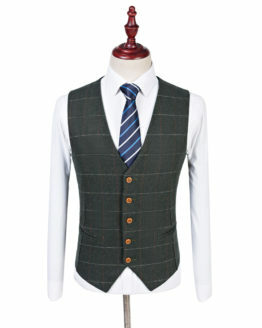 Discounts are available for multiple purchases, if you are buying for a wedding party or as a staff uniform for example. 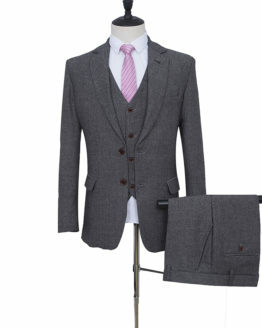 The measurements you should provide for each suit can be found here. 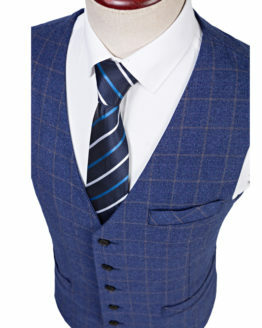 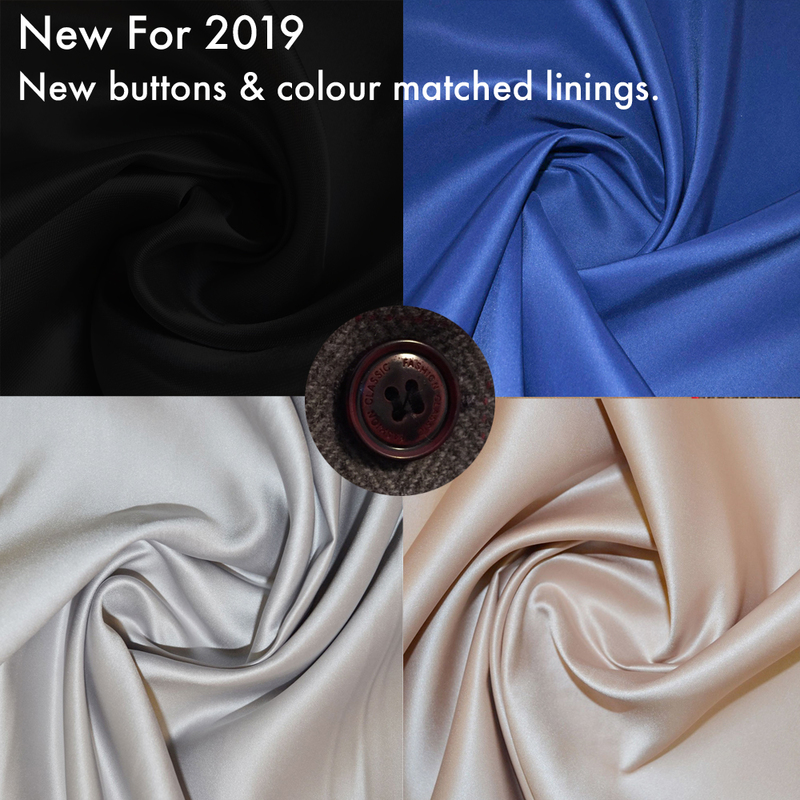 If you provide all these measurements we can ensure a perfect fit, delivering a handmade made to measure, tailored suit for a fraction of the price of traditional tailoring. 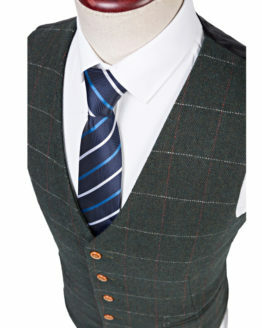 Any questions please get in touch today.